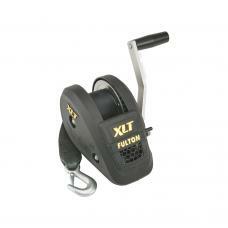 Winch, 2600 lbs., 2-Speed w/20' Strap, 8" Handle, Black Cover, Mounting Holes On Center Make li..
F2® 3,200 LBS. 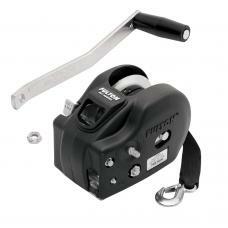 TWO SPEED TRAILER WINCH The F2® Winch addresses the need for attractive design i..
F2® 1,600 LBS. 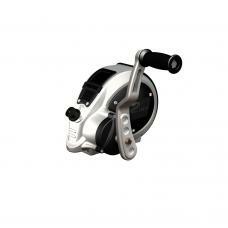 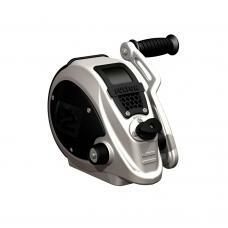 SINGLE SPEED TRAILER WINCH The F2® Winch addresses the need for attractive desig..
F2® 2,000 LBS. 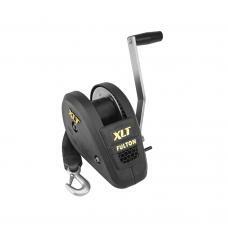 SINGLE SPEED TRAILER WINCH The F2® Winch addresses the need for attractive desig..
Winch, 1500 lbs., XLT-Black Our full line of Fulton single speed winches are designed to meet y..
Winch, 1800 lbs., XLT-Black Our full line of Fulton single speed winches are designed to meet y..